We Have the Perfect Entertainment for Your Event! "What a brilliant service! Saved me so much time trawling the internet"
Guaranteed to provide a fantastic night. This amazing entertainer provides a fast moving show designed to get everyone clapping and swaying. Fully self contained and a lot less expensive than a full band with all the fun! Book early as he's in great demand. She is no stranger to a demanding audience, holding your attention with hilarious comedy and charm. She has performed all over the UK and many parts of Europe and Asia. 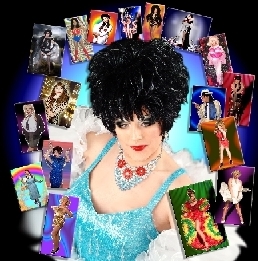 From the start of the show to her amazing finale this is undoubtedly a Drag Queen not to be missed! One of our most experienced pipers, he is available for Weddings, Burns Suppers, New Year Celebrations, Corporate Events, Birthday Parties and Funerals. He has numerous costumes including full military number one. Highly Recommended! Available as a Greek duo with keyboard vocalist plus a Bouzouki player / dancer, they are fully self contained and have done many Exclusive Events, participated on Britain's Got Talent and shared stage with famous entertainers! We have a huge selection of top quality Entertainers including DJs for all kinds of events, Live Bands of every style, Childrens Entertainers, Classical Performers, Magicians, Vocalists, Comedians, Pianists, Speciality Acts and more. How Do I Hire an Oompah Band? the country for your Oktoberfest event. All bands provide audience interaction, sing a longs and wear Bavarian costume. How Do I Hire a Scottish Highland Piper? We have Local Pipers located all over the UK for Weddings, Funerals, Burns Nights, New Year, Private and Corporate Functions. We can send you free quotes for Bagpipers in your area. How Do I Hire a Comedy Stage Hypnotist? We have all the best Hypnotists available for hire throughout the Uk. Have your guests laughing until their sides ache with the hilariously funny and original stage shows from the funniest acts in the UK. We can send you free quotes for Comedy Hypnotists covering your area. How Do I Hire a Pianist? A huge selection of Pianists located all over the UK for all types of functions. Pianists can create the perfect mood and supply all equipment or play the inhouse Piano. How Do I Hire a SKA Band? 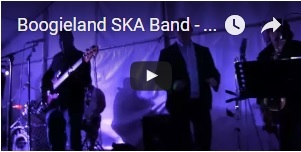 We have SKA bands playing ska and rocksteady of the 60’s and 70’s, Classics from the 2 Tone and Trojan labels and of course music by The Specials, Bad Manners, Madness, The Beat, The Selecter, Skatalites etc. How do I Hire a Local Mobile Disco? Book a local mobile disco with Boogieland. Djs have the latest equipment and a full selection of music from all eras. How do I go about booking a DJ? How do I hire a Bagpiper? How do I hire a band? 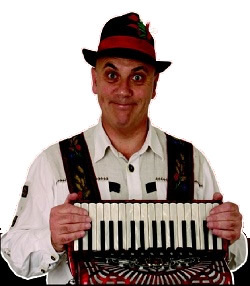 How do I hire an Oompah Band for an Oktoberfest? How Much Does it Cost to Hire a Rock and Roll Band? What is a Ceilidh band? What kind of events do Caribbean and Steel Bands perform at? Where can I hire a Childrens Entertainer or a Clown? Where can I hire an Irish band? 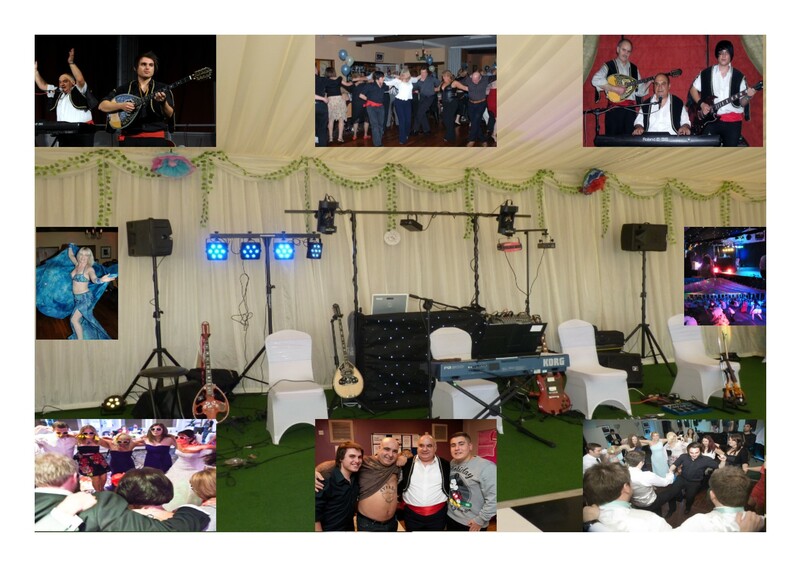 We have provided the entertainment for a huge number of Private, Corporate and Military events. © Boogieland Entertainments LTD 2019.